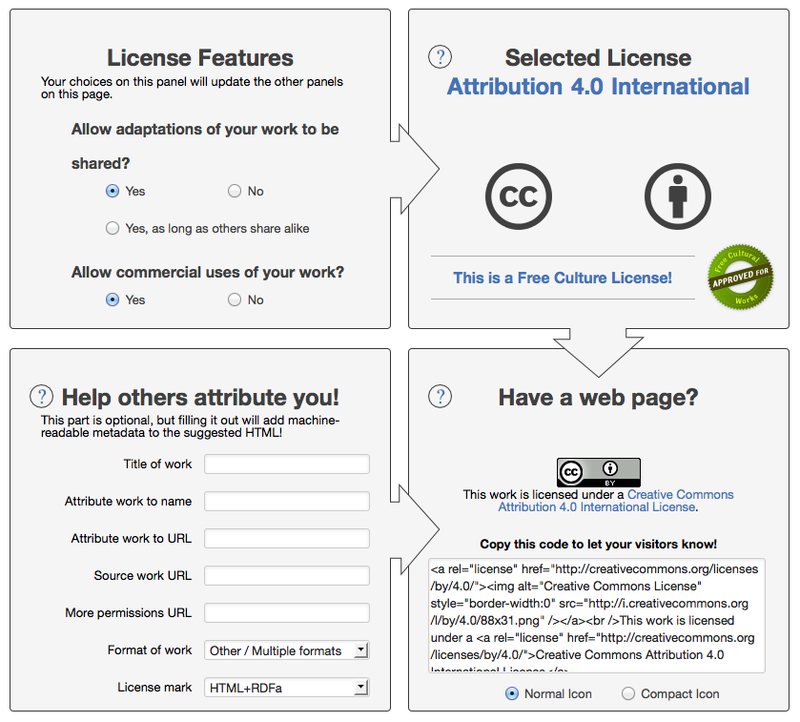 LOVE this web tool that helps you to identify exactly which cc license you want to place on your work. PLUS it provides embed code for the correct icon! Excellent! What would happen if we spent MORE time & effort focusing & supporting our students’ strengths than we do in pinpointing and harping on their weaknesses? Might we not get amazing results? All kids have strengths! Great site for keeping track of the order of books in a series! Wow! If this is not blocked at school, it will definitely go on our web site! Great resource. How did I not know about it….? This is a great, quick place to look to see what “official” day it is! For example, did you know that January 13 is Rubber Duckie Day? Cool!